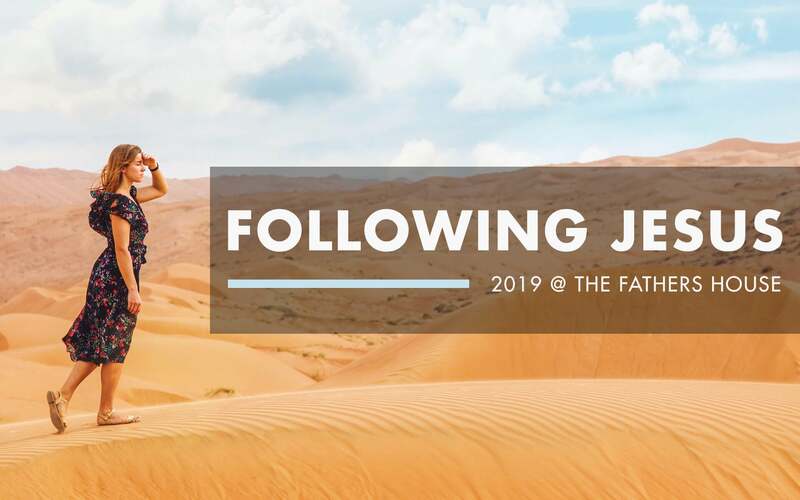 Join Pastor Dan, as he continues the journey through the Psalms. This week he is exploring Psalm 72. 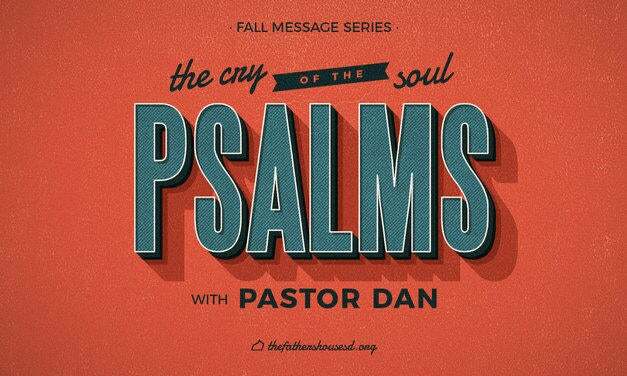 Join Pastor Dan as he explores Psalm 51 in our continuing series through the Psalms. This is the first message in our series on Psalms, The Cry of the Soul. Open your Bible to Psalm 1 as Pastor Dan talks about the choice we all have to make between two paths.